(Русский) В рамках V Международного форума «Балет. XXI век» в Красноярске с 11 по 13 ноября состоялась XI Генеральная ассамблея Международной федерации балетных конкурсов. Prize of the “BALLET” magazine – to the coach for the high artistic level of his/ her work with contestant. 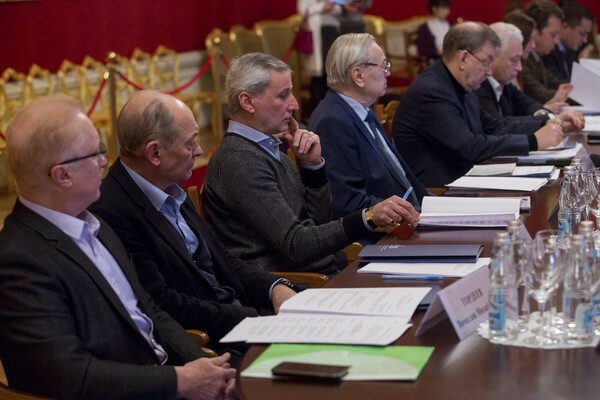 On the February, 14 the first meeting of the Organizing Committee of XIII International ballet competition and contest of choreographers took place at the Bolshoi Theatre of Russia. Deputy Prime Minister Olga Golodets together with choreographer and president of the Jury panel Yuri Grigorovich co-chaired the meeting. “Moscow Ballet Competition has always been worldwide famous, – Yuri Grigorovich says in an interview to TASS, – contestants, guest and ballet professionals from around the globe used to come to the Bolshoi during the competition. And each new meeting marked a new step in the development of ballet art thus, if you will, determining in a certain way the world tradition of the Art of Dance. This year’s competition is expecting to welcome over 200 contestants from 15 countries. The Jury panel will present the world leaders of ballet art, stars of Russian and world ballet, artistic directors of top ballet companies and theatres from the USA, the UK, Japan, China, Austria, Italy etc. Media-center, meetings, master-classes, exhibitions are functioning during the competition. X The General Assembly of the International Federation of Ballet Competitions will be held in Moscow from 18 to 20 June 2017. Arrival at the Assembly in Moscow on June 17, departure from Moscow on June 21.
International Competition of Ballet Dancers in Astana announced the winners! The third and final round of the competition of ballet dancers in Astana ended yesterday. The names of the winners were announced. 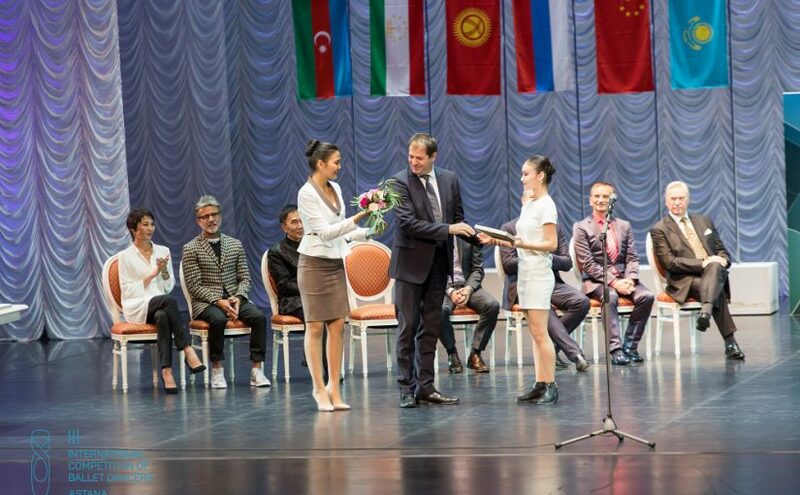 Throughout the week, on the stage of the ASTANA OPERA theatre contestants from Russia, Japan, Belarus, Ukraine, Kazakhstan and other countries competed in skill and academism. 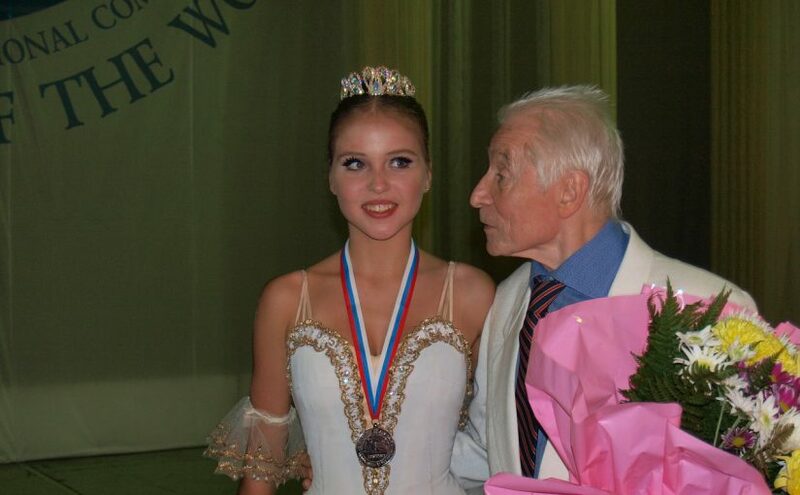 Continue reading International Competition of Ballet Dancers in Astana announced the winners!